An Echo From the Good Old Times! 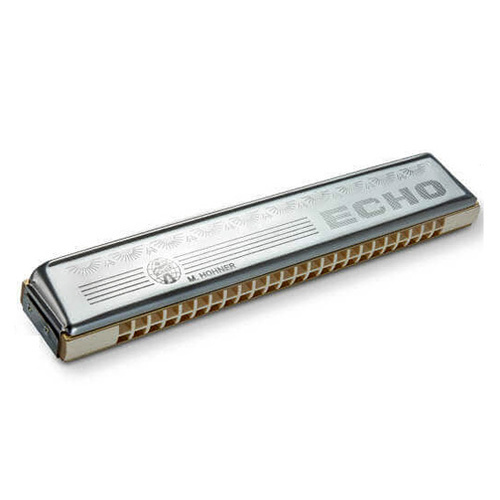 The Old School Harmonica...The name conjures up the sound reverberating back from distant mountain walls, of green pastures, snowcapped peaks and sunny skies. 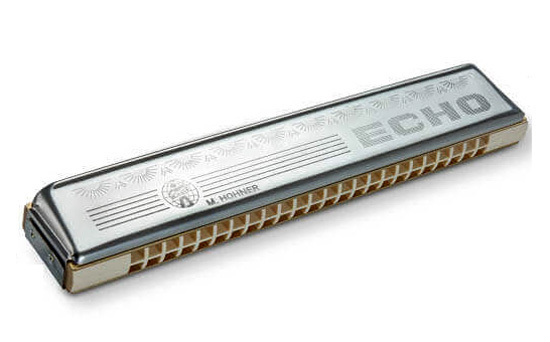 The Echo 48 is the larger version of our classic single-sided HOHNER tremolo harmonica. Its sweet, gently pulsating sound is perfect for all styles of traditional folk music, pop and country. 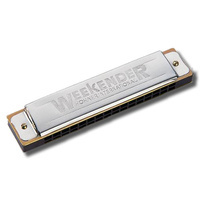 Enjoy a piece of musical history with this classic harmonica and its uniquely uplifting sound. Length: 19.3 cm / 7.6"